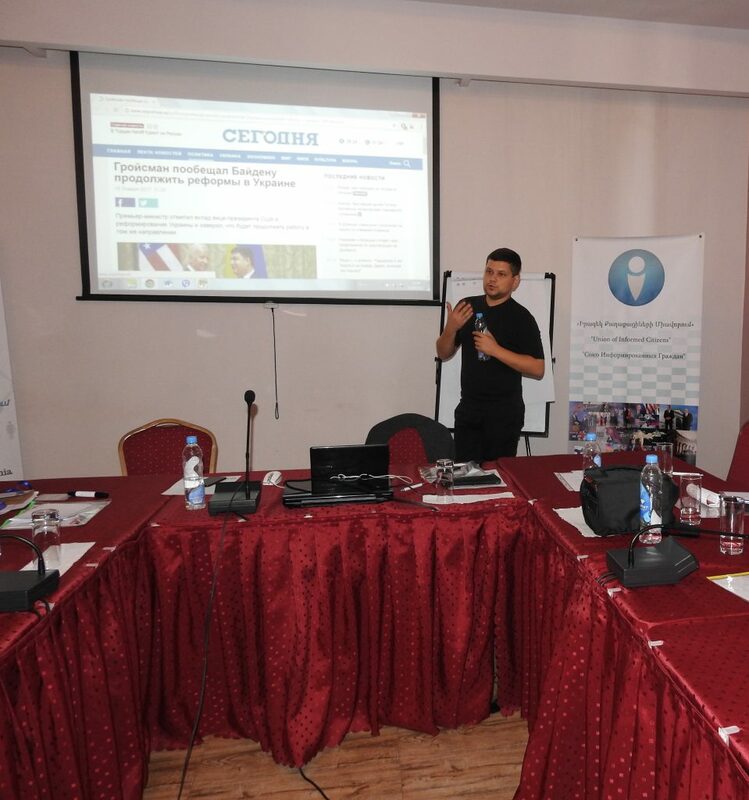 “Union of Informed Citizens” NGO organized an Autumn School on Fact-Checking Journalism in Tsaghkadzor on September 21-24. 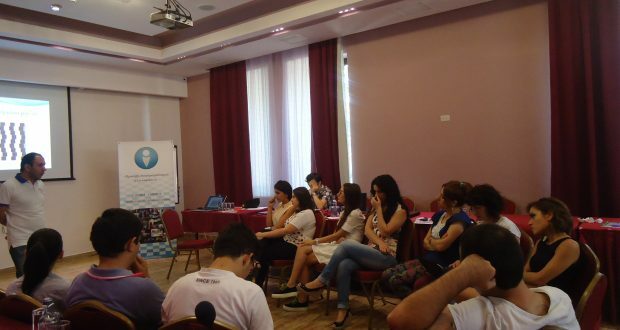 The lectures were delivered by leading media experts from Armenia and abroad. 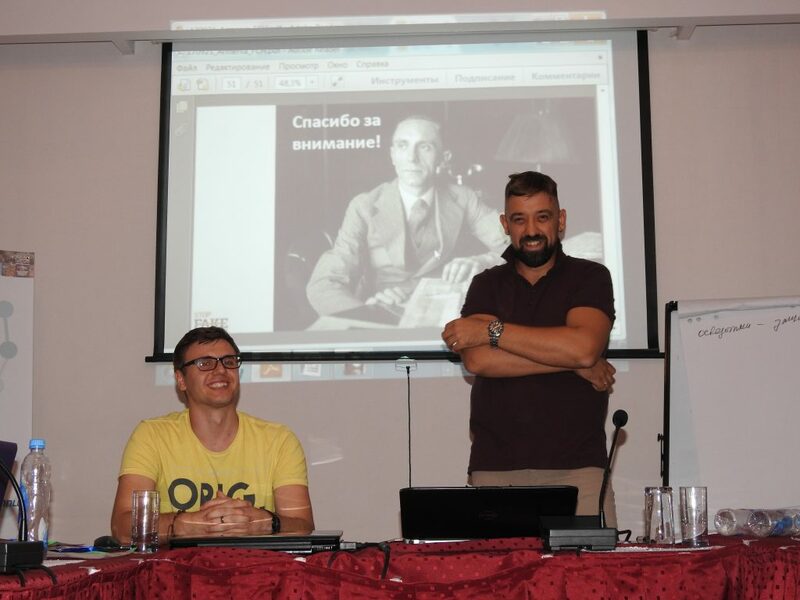 In particular, lecturers included Alexey Nabozhnyak from the Ukrainian “StopFake” media outlet, Taras Ilkiv from “Internews-Ukraine”, Artak Manukyan, economist, head of “National Center for Public Policy Research” NGO, Hrant Galstyan from “Hetq” online newspaper, and Boris Navasardyan from Yerevan Press Club. 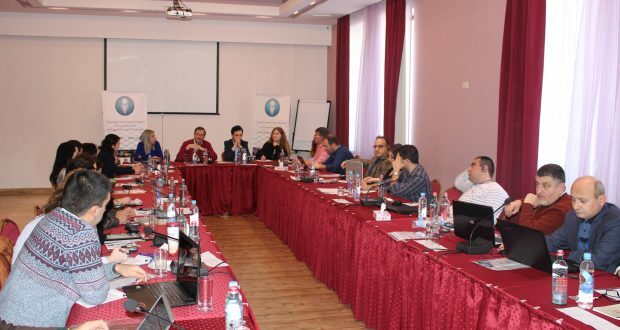 The journalists of Union of Informed Citizens’ SUT.am media outlet also shared their experience. 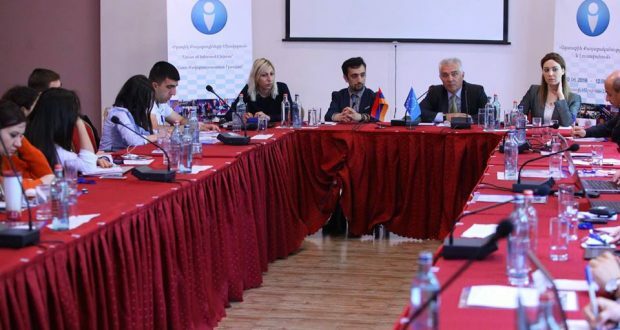 Union of Informed Citizens’ economic expert Andranik Manukyan and lawyer Edgar Hakobyan also made presentations. 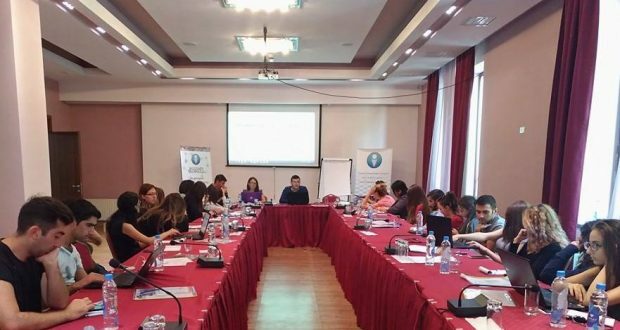 The event is aimed at developing professional skills of both experienced and beginner journalists and students in fact-checking journalism.